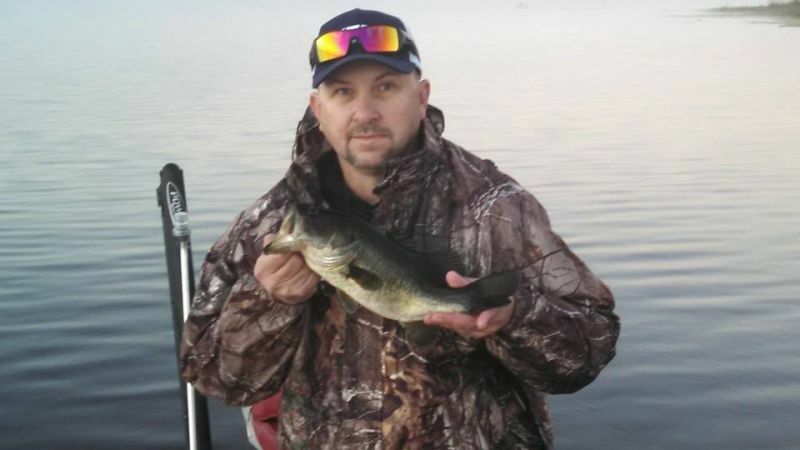 Hi, this is Captain Steve Niemoeller with a Rodman Reservoir fishing report for today. About mid morning it started to slow down, the fish seem to very finicky I am certain it had to do with the first cold front of the year coming down. The bass we did catch were quality, the fishing will get much better in the coming weeks. The bass will acclimate themselves to the new temperatures and start eating up for the winter. This is Captain Steve, see ya on the water!